Toxic black mold has been linked to serious air quality problems and health issues. In this video, you will take a look at some of the most common black mold symptoms. Black mold can cause allergic reactions in certain individuals. Persons who are sensitive to black mold may also develop sinusitis, ear infections, or eye irritation. With assistance from a company that offers mold remediation in the Hamptons, you can rest assured that your family is protected from the dangers of black mold. During a mold removal procedure , your technicians will make sure that every trace of mold has been eliminated from your household. By getting rid of your black mold problem, you can make sure that your loved ones do not suffer from mold related health issues. Most molds found in homes can have a bad odor and reduce indoor air quality, but are non-toxic. Toxic black mold ( Stachybotrys chartarum ), however, is toxic and should be handled by professionals in mold remediation near Long Island. Mold removal may seem like a job you can try yourself but, if not managed properly, mold can grow into a bigger problem that may damage your property. The importance of professional mold removal services is increased in the case of black mold. When exposed to its spores, people can suffer from a variety of health problems, including fatigue, headaches, sneezing, rashes, coughing, and eye irritation. 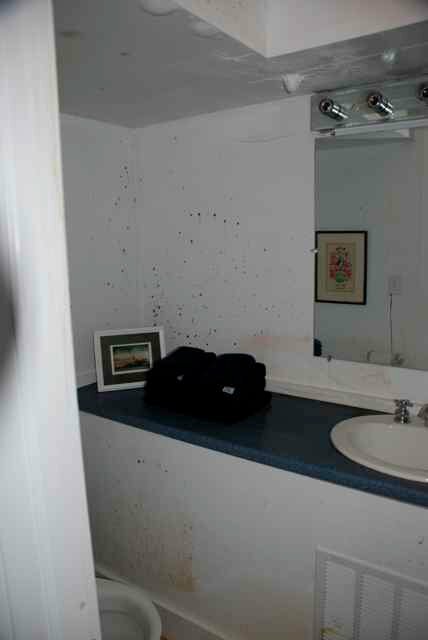 Severe exposure to black mold can cause nausea, vomiting, and bleeding in the nose and lungs. 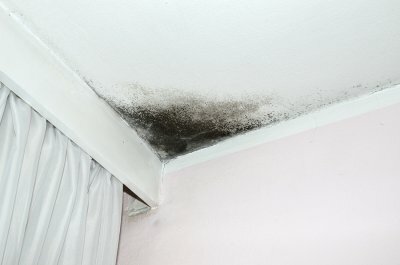 Like many molds, black mold thrives on moisture and will often be greenish-black in color and have a slimy appearance. Black mold has a particularly musty odor and is commonly found in areas of the home where too much moisture is accumulating. If you suspect your home has a black mold problem, contact a remediation company to schedule an inspection. Mold growth can lead to serious health issues as well as physical damage to your home or business. But how can you tell whether you’re dealing with a mold growth issue? Knowing the signs of mold growth can help you to quickly address the issue with the help of professional mold remediation in the Hamptons. This quick video from Angie’s List goes over the basic steps of identifying mold growth in the home. You’ll also learn about how to best utilize the expertise and support of mold remediation professionals, as well as what long-term changes you should make in the home to reduce the risk of mold growth in the future. Remember to always contact a mold remediation specialist—never handle mold in house on your own! Mold is a group of about 200,000 species of fungi. Fungi/Molds occur in both the indoor and outdoor environment. Mold does have a purpose in nature and that is to breakdown or digest dead or decaying organic matter such as dry leaves. Reproduction of mold occurs with the release of mold spores into the air. When a mold spore lands on a surface or substrate the spore releases enzymes to digest the surface or food source. The mold spore then germinates and produces filaments called hyphae. The hyphae are the basic cellular unit of the fungi. The hyphae form a protective mat called the mycelium. The mycelia mat keeps the substrate moist even if the surrounding air is dry. Conidia then generate and release mold spores into the air and the process starts over. The growth cycle of mold can be as little as four (4) to twelve (12) hours. If it is left undisturbed, fungi can spread in 24 to 72 hours. When disturbed, fungi can spread faster. Removing black mold from clothing requires you to do more than just throw your clothes into the washing machine. To complete mold removal, you need to follow a series of steps very closely. Watch this video to see exactly how to deal with black mold in the Hamptons when it affects your clothes. In addition to completing black mold removal when it comes to your clothes, you should also make sure it is removed from the rest of your home. Black mold removal is something that should be left to professionals who know what they are doing. Black mold symptoms are worse than normal mold symptoms, so be sure to have black mold removed from your home right away to avoid the dangerous health risks that come along with it. When you notice black spots growing throughout your indoor spaces, there is a good chance that your home is in need of mold remediation in The Hamptons. With professional mold remediation, you can eliminate a black mold problem in your home, while also protecting the health and safety of your family. As you are considering black mold removal, you may encounter some myths about this type of service. To get the most out of your mold removal , it is essential to learn about the facts of mold remediation, as well as how a mold problem can affect your health. Here is a closer look at some of the myths and facts about mold remediation and your home. A mold problem may cause embarrassment for you and your family members. When you experience a mold issue in your home, it is important to understand that mold is not caused by having a dirty household. In fact, there are many different factors that may contribute to a mold issue in your home. 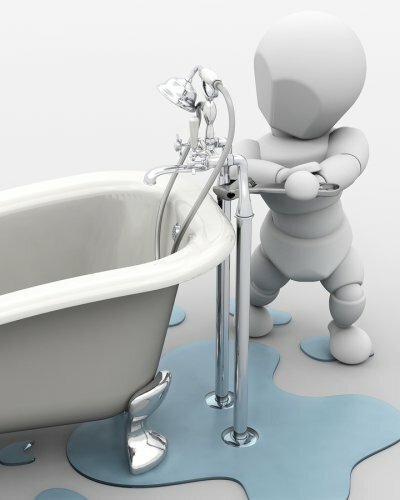 For example, water damage and plumbing issues can each cause a mold problem to form. As you are preparing for your mold remediation, you may be thinking about what you can expect from the mold inspection and repair process. A common myth about mold remediation is that the inspection procedure will create a mess in your household. In fact, mold inspections can be accomplished using thermal imaging, which is able to pinpoint the precise nature of your mold problem, with no mess to your house. Another common myth about mold remediation is that this type of restoration procedure will require you to evacuate your home for an extended period of time. 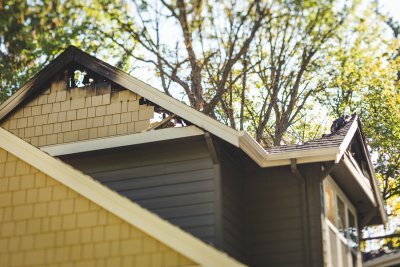 While some homeowners choose to stay elsewhere during their remediation procedures, other families remain comfortably at home while the procedure is performed. Leaving your home during a mold remediation is a decision that will be entirely up to your family.